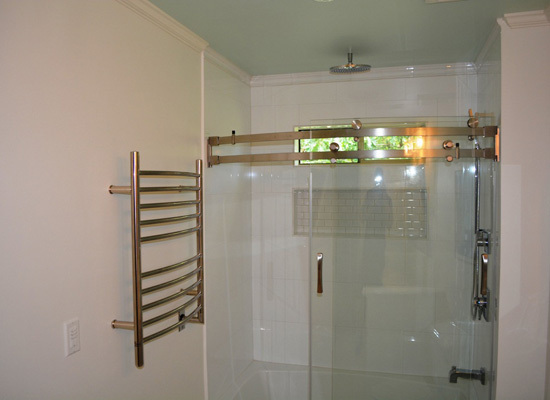 We specialize in both residential and commercial projects. Our aim is provide customers with exceptional workmanship, on budget and projects delivered on time. Call us to make your remodeling dreams a reality or repair any issue you may have! As Kitchen and Bathroom Remodeler in Atlanta, when we claim that we make your happiness our overriding goal, we don’t just say it but actually mean it. As a guiding service principle, we completely take it upon us that each project we engage in as general contractors for a home or office in Atlanta, we deliver only our best. This is how, almost always, we exceed our customer’s expectations. Our approach in interior remodeling is completely customer oriented. We are as adept at ideating and coming up with the best design suggestions as we are at implementing and recreating something exactly as you’ve always imagined. 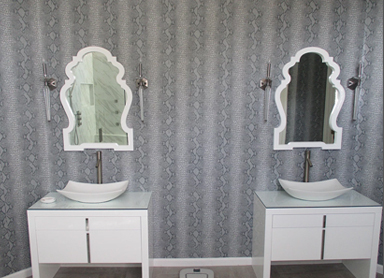 Whether you’re looking for a complete makeover or just about a few minor fixes for your bathroom or kitchen, the 1st Choice Remodel ATL team has you completely covered. Our robust industry experience, coupled with some strong expertise along with our guarded reputation makes us the perfect choice for you to rest your faith in us. Call us today for a FREE ESTIMATE on your next Kitchen or bathroom remodeling project in Atlanta. 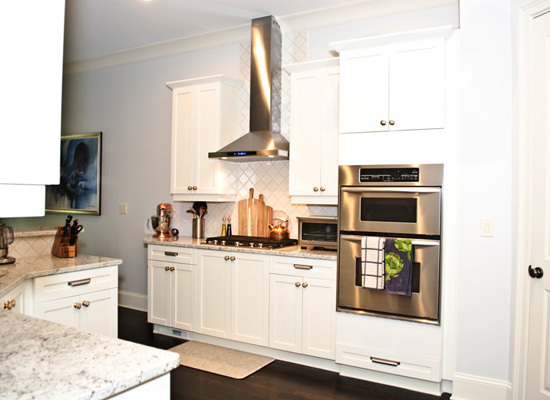 We have been rated as one of the best interior remodelers in Atlanta. We will be the choice that you’ll never regret. Your happiness is our #1 objective. Tired of all those walls blocking your view into the Kitchen? Want to turn that spare bedroom into a Closet? 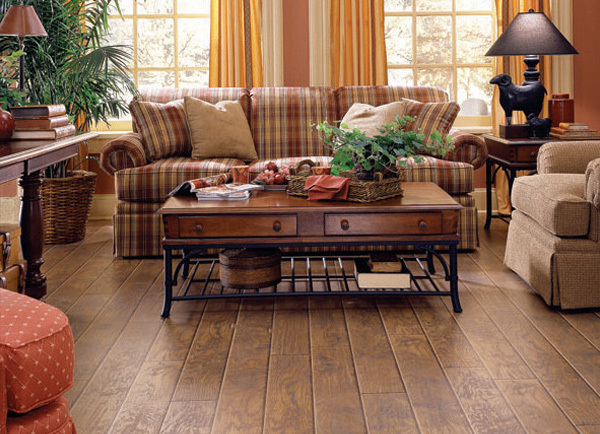 Trying to decipher between hardwood, laminate, engineered hardwood, vinyl or tile? There's no limit to the beautiful designs and patterns you can create with tile. A basement is an important part of the house and remodeling it can make a great difference in the overall value and look of the house. There are many ways in which a basement can be re-purposed as an extra room in the house. 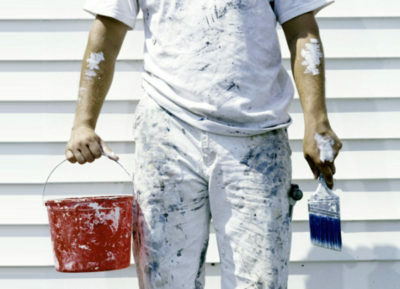 Painting a house is a job that is best left to professionals. Remember, a paint job is something that will define the overall look of your house for years to come, so it’s better that you get it right the first time around. 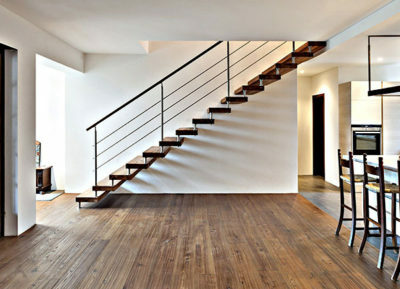 The charm of hardwood flooring can only be known once you’ve experienced quality hardwood flooring in your house. 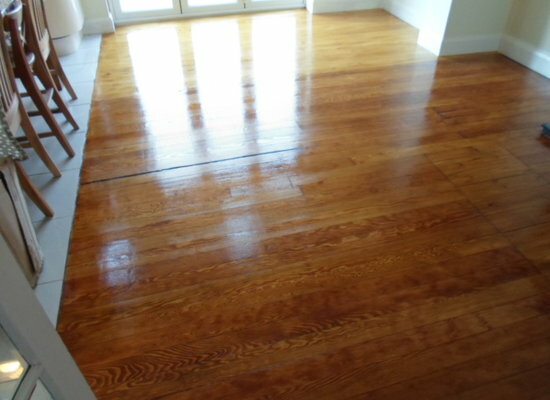 At 1stChoiceRemodel ATL, we offer high-quality hardwood flooring services.